Little Orphan Whammie might live on Easy Street now, but she never forgot her roots. 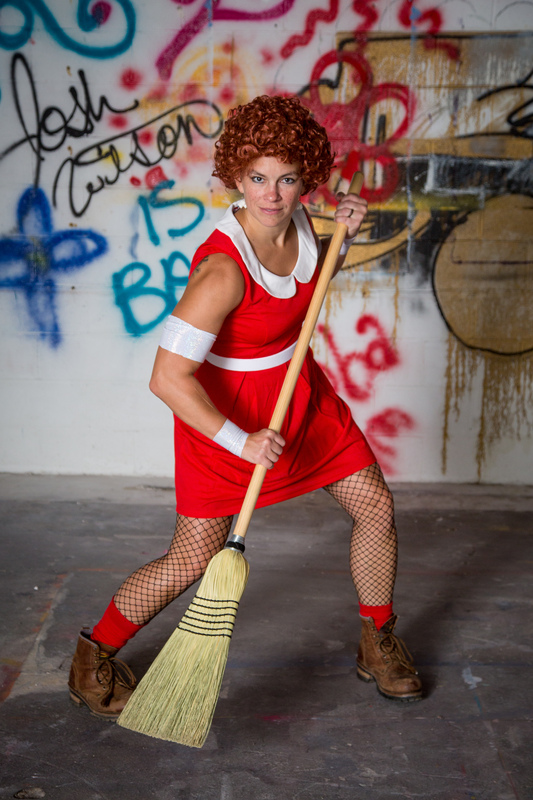 She's bringing the hard-knock life to the fight against bullies and inequality. She's fiesty and fierce and never fully dressed without a smile.